conditions, without respecting international laws. They send you back without legal advice and without permission to contact lawyers. 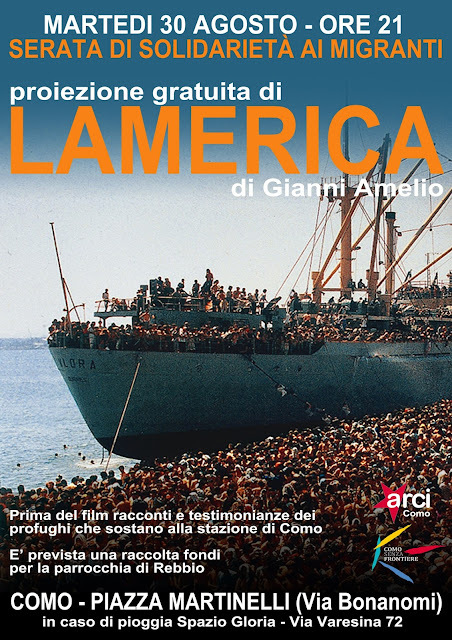 There are language barriers and there is no translation, so people are brought back to Italy without any idea about their situation or their rights. Swiss police arrests us and undresses us, even minors, old women and men. There was the case of a very old woman who had to undress in front of a man, even though she is Muslim and this is forbidden. She came out from the room crying.